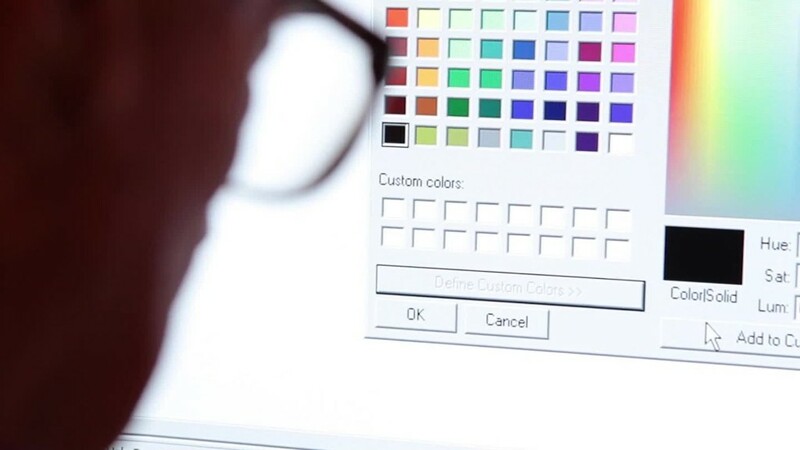 Microsoft Paint isn't dead yet, after all. Following an outcry from fans on Monday, Microsoft (MSFT) said the app will soon land in the Windows Store for free. Paint was on Microsoft's list of "deprecated" features for future software releases, which means it's "not in active development" and could be removed soon.